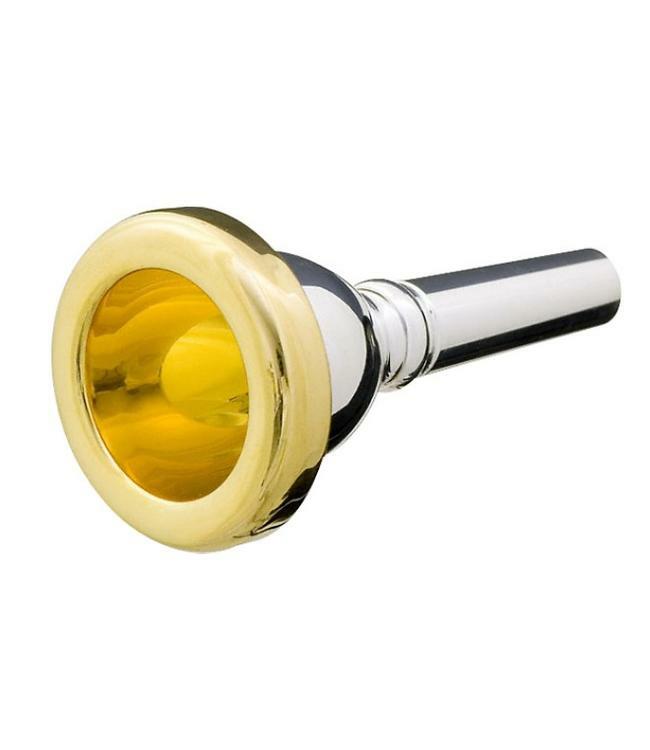 The Solo mouthpiece features a clear focused tone that sings and projects, and is especially suitable for solo performances and for use with F and Eb tubas. The Symphonic model is characterized by a warm tone, big enough to fill the concert with rich colorful sound. Jim's mouthpiece embodies his long experience of playing literally all types of music in highly demanding situations. The CAROLINO mouthpiece has the ideal characteristics for all-around usage. Perfect for both solo performance and orchestral playing, it makes players feel comfortable in all registers and has the added benefit of great versatility.